Yesterday, March 25, was officially Tolkien Reading Day. Celebrated annually by the Tolkien Society since 2003, Reading Day is exactly what it sounds like: a day “to encourage fans to celebrate and promote the life and works of J.R.R. 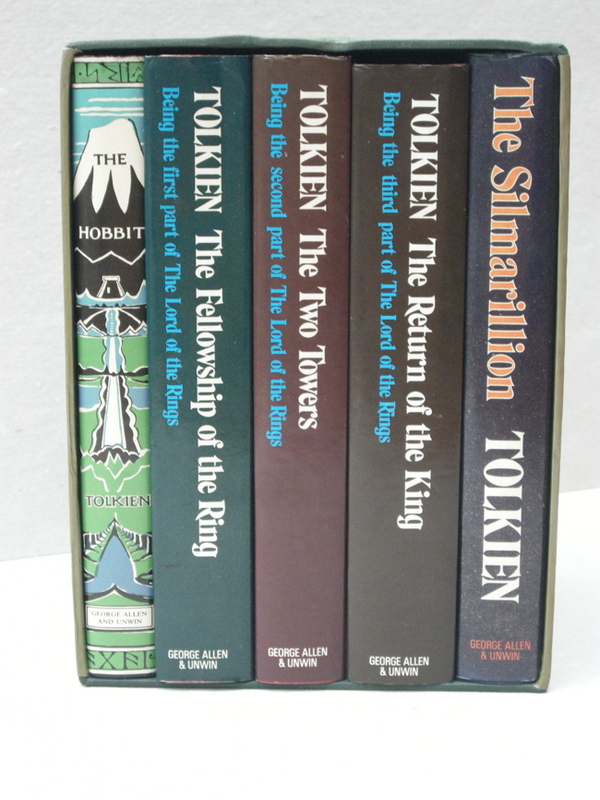 Tolkien by reading favourite passages.” March 25th was chosen to commemorate the day in Middle-earth history of the destruction of the One Ring and the downfall of Sauron, but events are often held throughout the week surrounding the official date. Fans worldwide celebrate Reading Day with a variety of events. 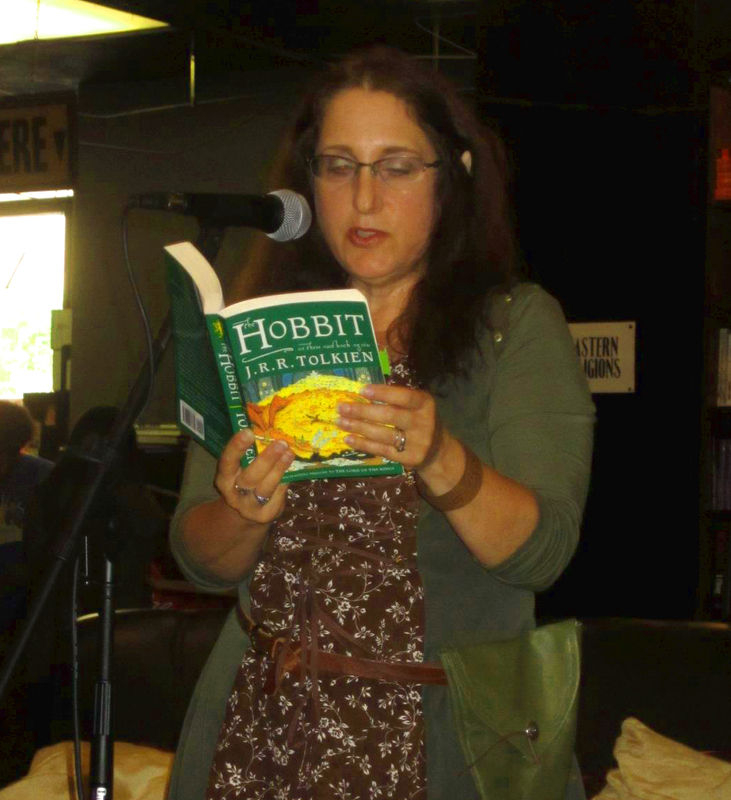 Wheaton College’s Tolkien Society in Illinois and the University of New Mexico Hobbit Society in Albuquerque hosted gatherings this year to share their favorite Tolkien pieces. And tomorrow (3/27), the Israeli Tolkien Society will host a picnic in Tel-Aviv. In Los Angeles, the local smial of the Tolkien Society, Tolkien Forever, will host a Reading Day event this Saturday, 3/28, at the famous Last Bookstore. 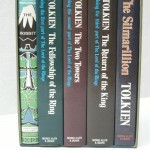 The theme for this year’s Reading Day is Friendship, chosen not only to commemorate how Frodo and Sam’s friendship triumphed in Mordor, but also to “celebrate the deep friendships that Tolkien developed in his own life and in his work.” By extension, a shared love of Tolkien’s work has inspired countless friendships, traversing continents and oceans. So share your love of Tolkien by joining a Reading Day event, or simply sharing your favorite passage with a friend!